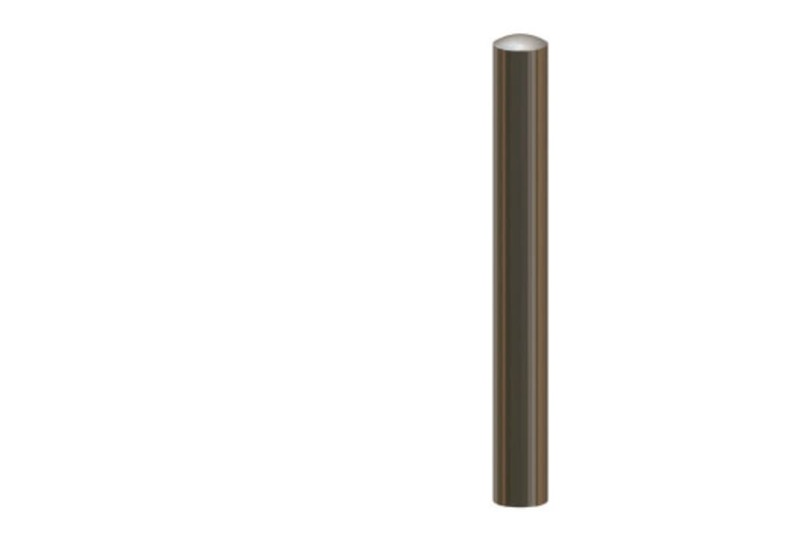 Marshalls’ Ferrocast Wolverhampton Bollard performs well in the toughest urban environments, providing safe and effective separation for pedestrians and vehicles. Its understated style makes it suitable for use across both traditional and contemporary schemes. 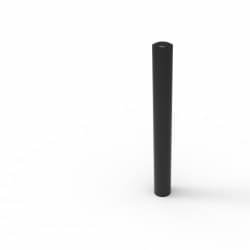 The bollard is manufactured from an engineering-grade polyurethane cast around a steel core for high strength. A non-ferrous exterior provides added durability with ongoing maintenance kept to a minimum due to Ferrocast’s anti-rust properties, which also make this type of bollard ideal for use in coastal areas where high levels of saline can cause corrosion. 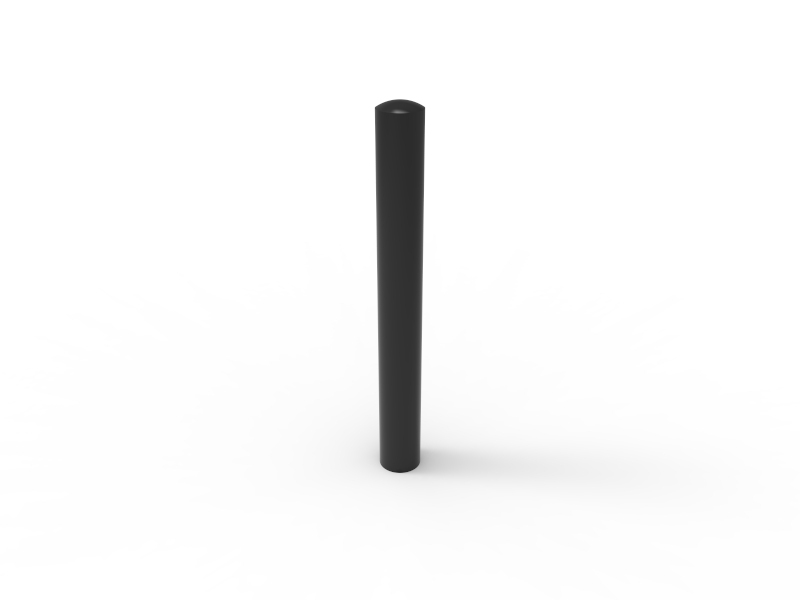 Each bollard is finished with a black, two-part polyurethane coating chemically bonded to Ferrocast. 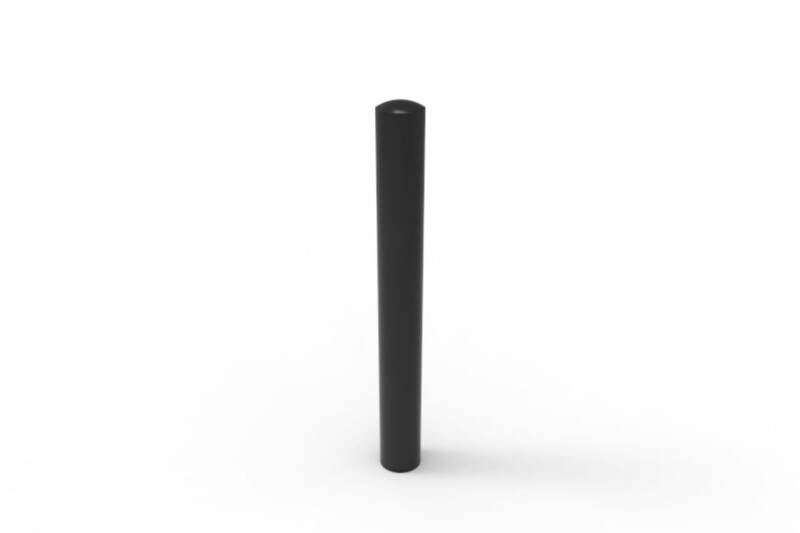 The bollard is root-fixed for added security and stability. 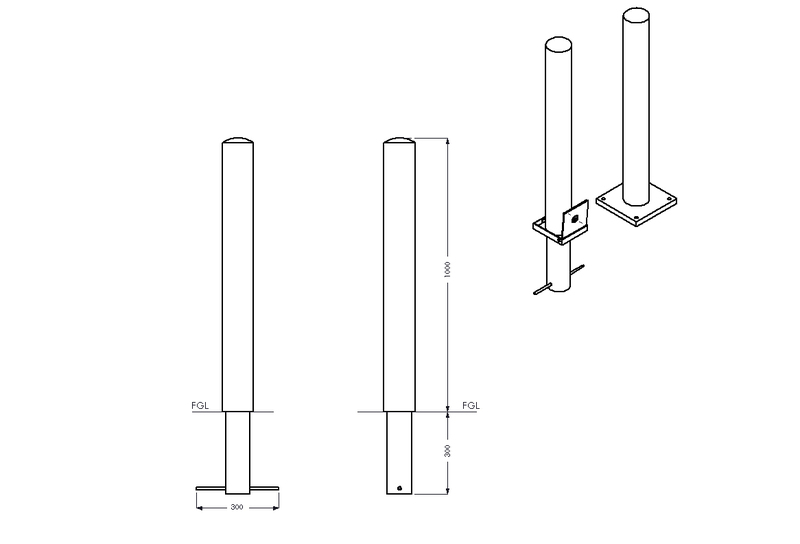 It can also be supplied with surface mount or removable fixings on request. 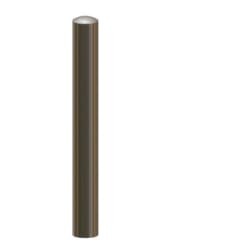 Our Ferrocast Wolverhampton Bollard comes with a range of options, including a choice of colours, anti-ram specification for additional strength, chain connectors and bespoke signage.